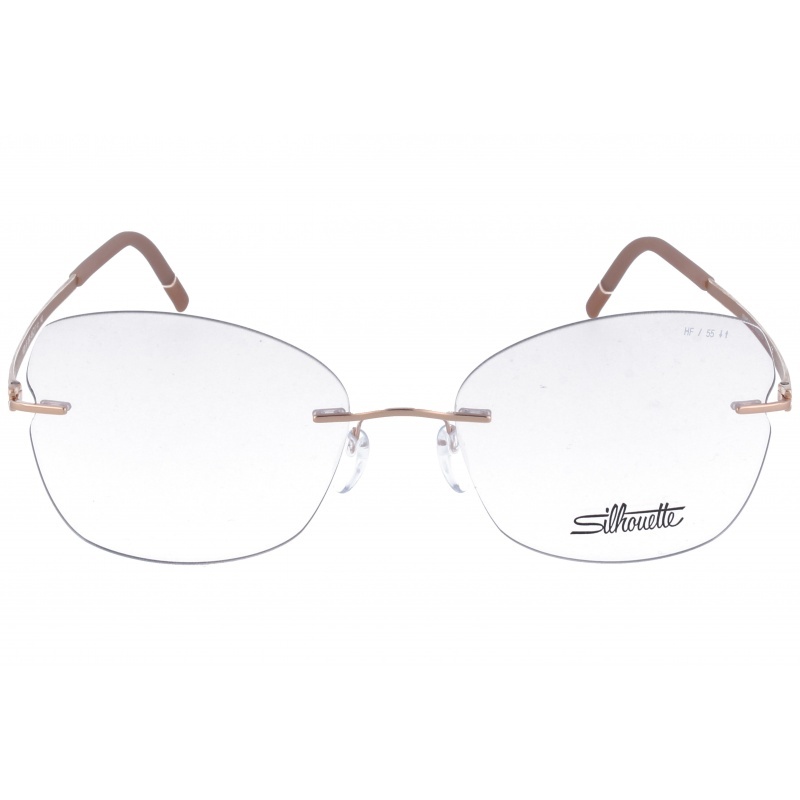 Eyewear by the brand SILHOUETTE, for Prescription glasses for Women, with reference M0011145, with a(n) Female style.These Silhouette 4523/20 6055 53 17 have a(n) Rimless frame made of Titanium with a(n) Cat Eye shape in Bronze colour. Their size is 53mm and their bridge width is 17mm, with a total frame width of 70mm. These glasses are suitable for prescription lenses. These are top of the range glasses from the SILHOUETTE fusion collection, made of high-quality materials, modern eyewear that will give you a look that matches your image. 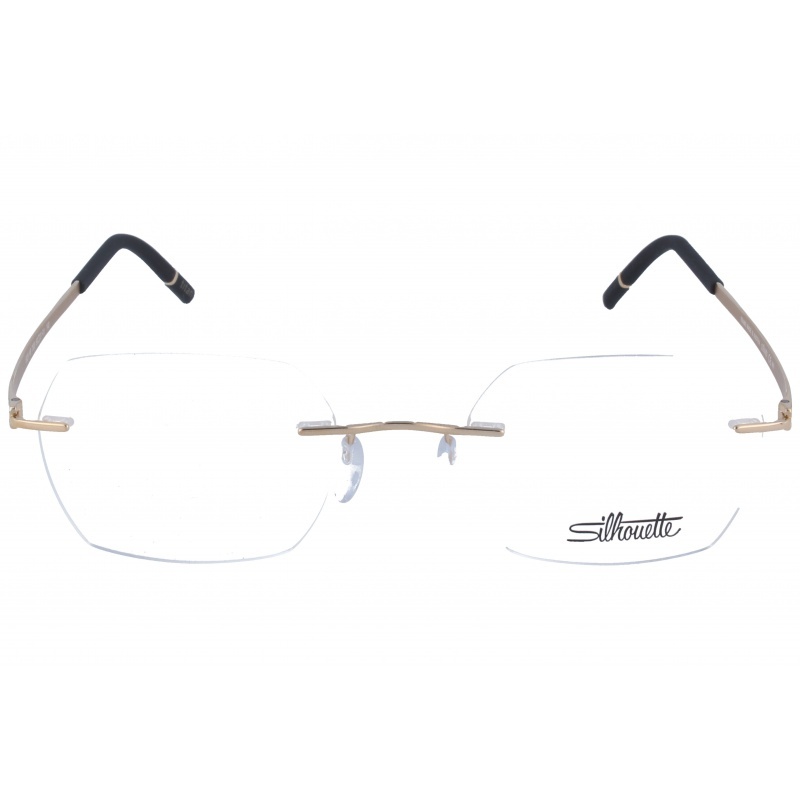 Buy Silhouette 4523/20 6055 53 17 eyewear in an easy and safe way at the best price in our online store. Eyewear by the brand SILHOUETTE, for Eyeglasses for men, with reference M0014133, with a(n) Formal and Elegant style.These Silhouette Urban Lite 2915/75 3010 55 17 have a(n) Full Rim frame made of Acetate / plastic and Titanium with a(n) Squared shape in Red colour. Their size is 55mm and their bridge width is 17mm, with a total frame width of 72mm. These glasses are suitable for prescription lenses. These are top of the range glasses from the brand SILHOUETTE, made of high-quality materials, modern eyewear that will give you a look that matches your image. Buy Silhouette Urban Lite 2915/75 3010 55 17 eyewear in an easy and safe way at the best price in our online store. string(149) "Buy Silhouette Urban Lite 2915/75 3010 55 17 eyeglasses. Modern and elegant model. Original product with fast shipping, quality guarantee and refund." string(232) "sight glasses,glasses for graduation,trendy frame,sunglass,eyeglass acetate,strong glasses,eyeglass current,modern eyewear,eyeglass youth,retro glasses,eyeglass 2014 2013 glasses,brand glasses,glasses with warranty glasses discounts"
string(40) "Silhouette Urban Lite 2915/75 3010 55 17"
string(181) "This Austrian Company has been a referent of comfort and lightness in the sphere of eyewear design. Royal family, astronauts or well-known celebrities have already worn Silhouettes." Eyewear by the brand SILHOUETTE, for Eyeglasses for women, with reference M0014085, with a(n) Formal, Elegant and Female style.These Silhouette Momentum 5529/HS 5010 53 17 have a(n) Rimless frame made of Titanium with a(n) Cat Eye shape in Blue colour. Their size is 53mm and their bridge width is 17mm, with a total frame width of 70mm. These glasses are suitable for prescription lenses. These are top of the range glasses from the brand SILHOUETTE, made of high-quality materials, modern eyewear that will give you a look that matches your image. 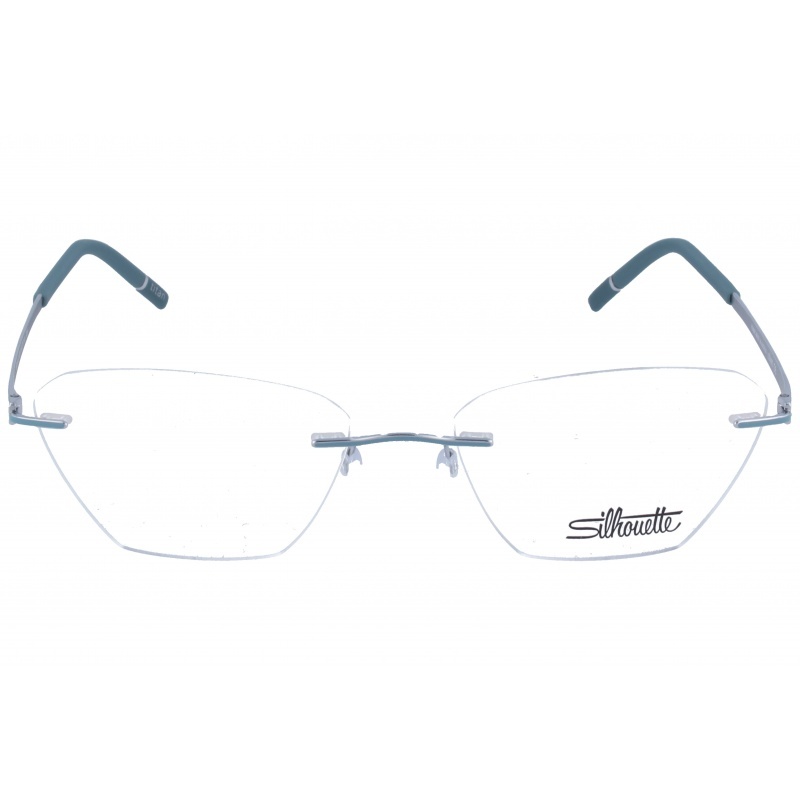 Buy Silhouette Momentum 5529/HS 5010 53 17 eyewear in an easy and safe way at the best price in our online store. string(147) "Buy Silhouette Momentum 5529/HS 5010 53 17 eyeglasses. Modern and elegant model. Original product with fast shipping, quality guarantee and refund." string(38) "Silhouette Momentum 5529/HS 5010 53 17"
Eyewear by the brand SILHOUETTE, for Eyeglasses for men, with reference M0014084, with a(n) Formal and Elegant style.These Silhouette Momentum 5529/HR 3105 56 17 have a(n) Rimless frame made of Titanium with a(n) Pilot shape in Red colour. Their size is 56mm and their bridge width is 17mm, with a total frame width of 73mm. These glasses are suitable for prescription lenses. These are top of the range glasses from the brand SILHOUETTE, made of high-quality materials, modern eyewear that will give you a look that matches your image. 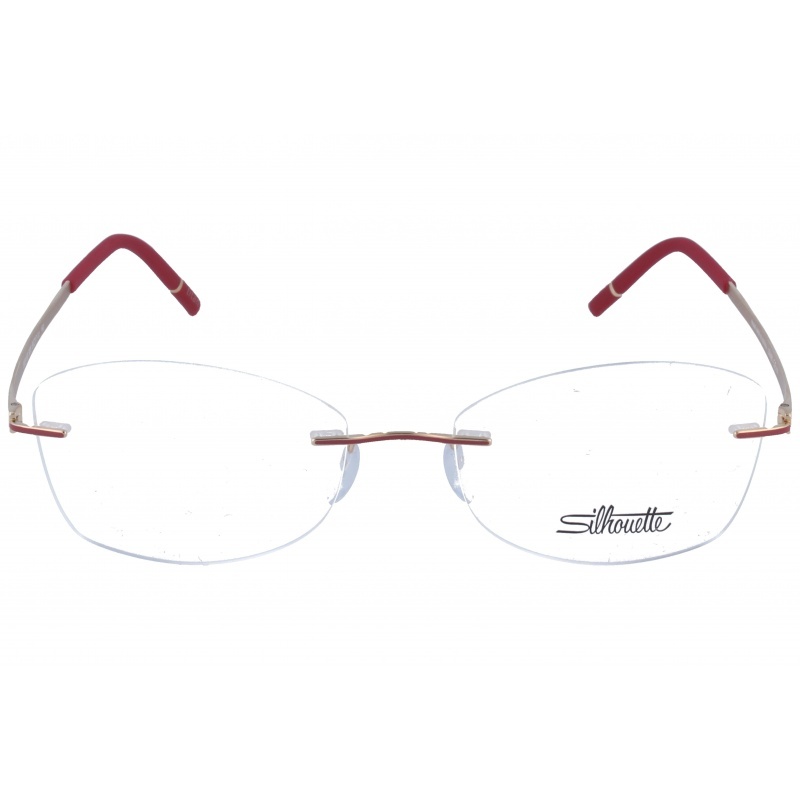 Buy Silhouette Momentum 5529/HR 3105 56 17 eyewear in an easy and safe way at the best price in our online store. string(147) "Buy Silhouette Momentum 5529/HR 3105 56 17 eyeglasses. Modern and elegant model. Original product with fast shipping, quality guarantee and refund." string(38) "Silhouette Momentum 5529/HR 3105 56 17"
Eyewear by the brand SILHOUETTE, for Eyeglasses for women, with reference M0014083, with a(n) Formal, Elegant and Female style.These Silhouette Momentum 5529/HF 3525 55 17 have a(n) Rimless frame made of Titanium with a(n) Cat Eye shape in Bronze colour. Their size is 55mm and their bridge width is 17mm, with a total frame width of 72mm. These glasses are suitable for prescription lenses. These are top of the range glasses from the brand SILHOUETTE, made of high-quality materials, modern eyewear that will give you a look that matches your image. 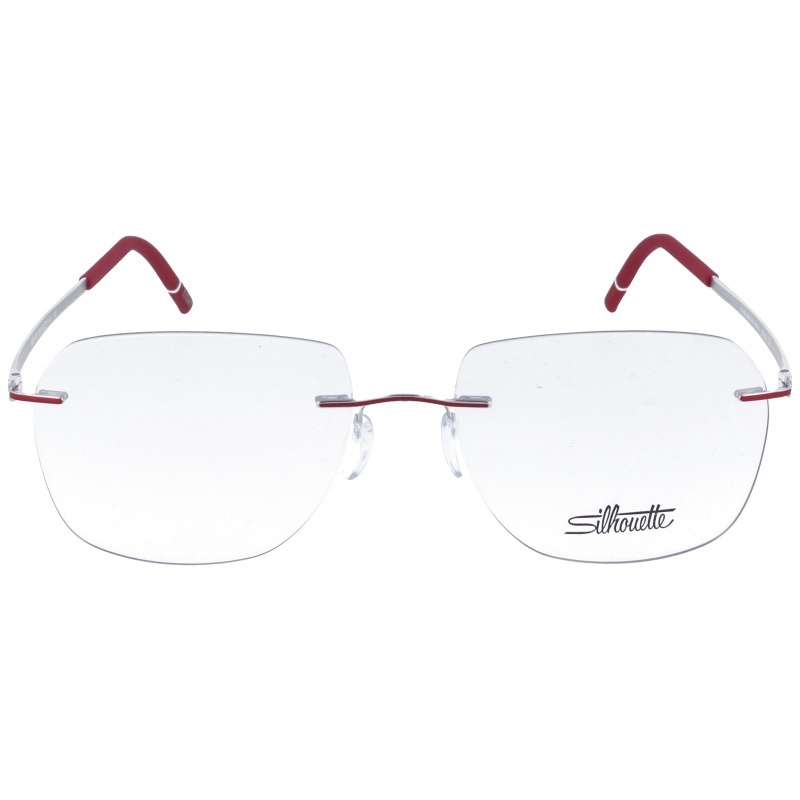 Buy Silhouette Momentum 5529/HF 3525 55 17 eyewear in an easy and safe way at the best price in our online store. 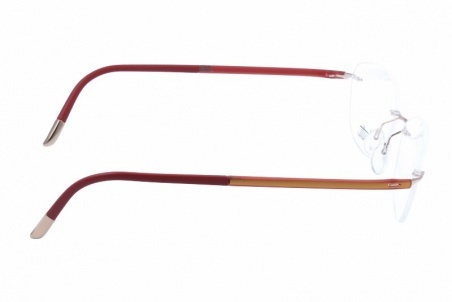 string(147) "Buy Silhouette Momentum 5529/HF 3525 55 17 eyeglasses. Modern and elegant model. Original product with fast shipping, quality guarantee and refund." string(38) "Silhouette Momentum 5529/HF 3525 55 17"
Eyewear by the brand SILHOUETTE, for Eyeglasses for women, with reference M0014082, with a(n) Formal, Elegant and Female style.These Silhouette Momentum 5529/HE 4005 56 17 have a(n) Rimless frame made of Titanium with a(n) Cat Eye shape in Purple colour. Their size is 56mm and their bridge width is 17mm, with a total frame width of 73mm. These glasses are suitable for prescription lenses. These are top of the range glasses from the brand SILHOUETTE, made of high-quality materials, modern eyewear that will give you a look that matches your image. 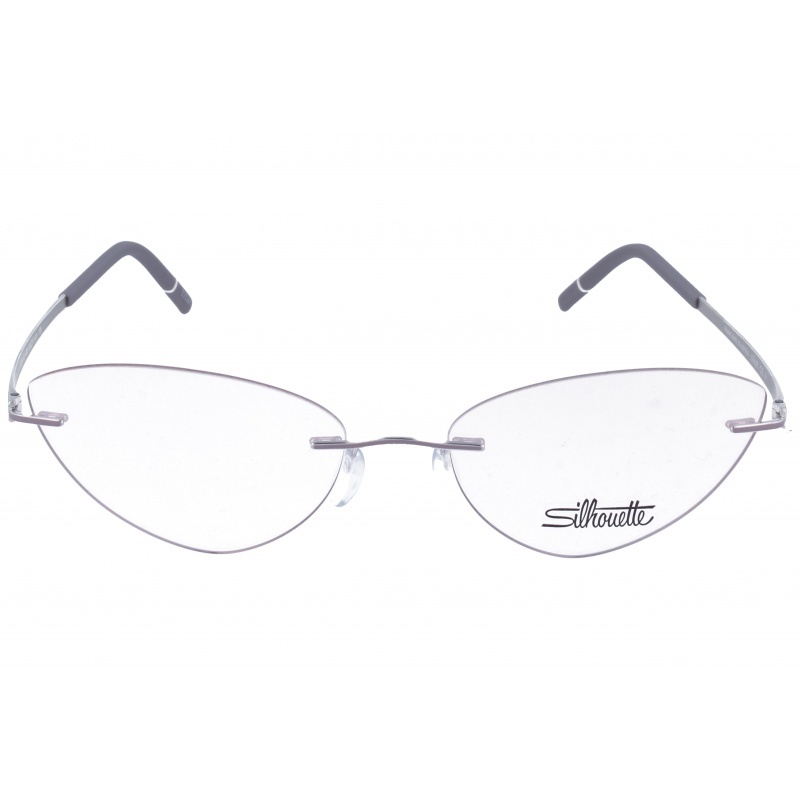 Buy Silhouette Momentum 5529/HE 4005 56 17 eyewear in an easy and safe way at the best price in our online store. 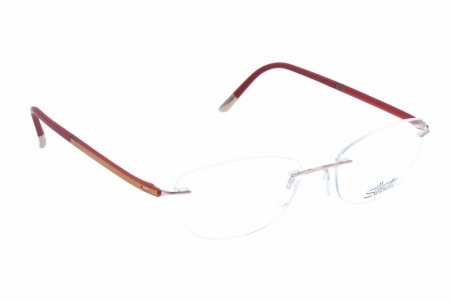 string(147) "Buy Silhouette Momentum 5529/HE 4005 56 17 eyeglasses. Modern and elegant model. Original product with fast shipping, quality guarantee and refund." string(38) "Silhouette Momentum 5529/HE 4005 56 17"
Eyewear by the brand SILHOUETTE, for Eyeglasses for women, with reference M0014081, with a(n) Formal, Elegant and Female style.These Silhouette Momentum 5529/HD 3020 53 17 have a(n) Rimless frame made of Titanium with a(n) Cat Eye shape in Red colour. Their size is 53mm and their bridge width is 17mm, with a total frame width of 70mm. These glasses are suitable for prescription lenses. These are top of the range glasses from the brand SILHOUETTE, made of high-quality materials, modern eyewear that will give you a look that matches your image. Buy Silhouette Momentum 5529/HD 3020 53 17 eyewear in an easy and safe way at the best price in our online store. string(147) "Buy Silhouette Momentum 5529/HD 3020 53 17 eyeglasses. Modern and elegant model. Original product with fast shipping, quality guarantee and refund." string(38) "Silhouette Momentum 5529/HD 3020 53 17"
Eyewear by the brand SILHOUETTE, for Eyeglasses for women, with reference M0014080, with a(n) Formal, Elegant and Female style.These Silhouette Momentum 5529/HC 6520 52 19 have a(n) Rimless frame made of Titanium with a(n) Cat Eye shape in Golden colour. Their size is 52mm and their bridge width is 19mm, with a total frame width of 71mm. These glasses are suitable for prescription lenses. These are top of the range glasses from the brand SILHOUETTE, made of high-quality materials, modern eyewear that will give you a look that matches your image. 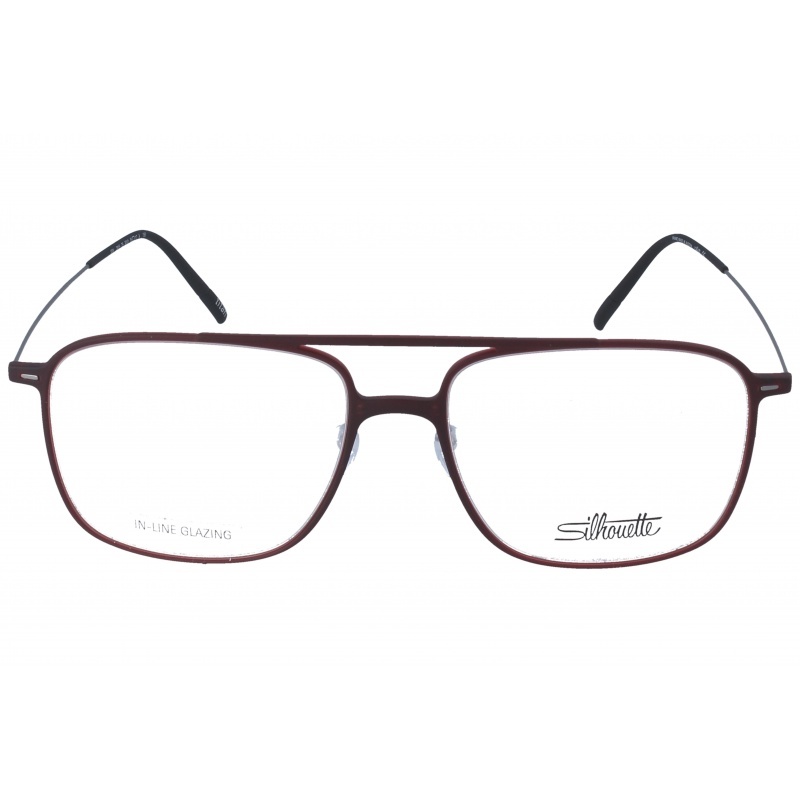 Buy Silhouette Momentum 5529/HC 6520 52 19 eyewear in an easy and safe way at the best price in our online store. 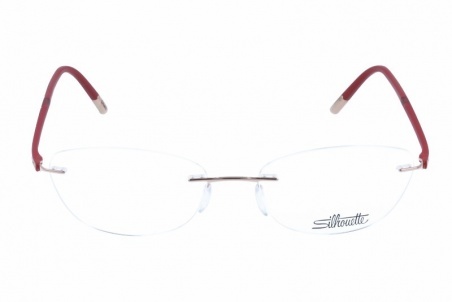 string(147) "Buy Silhouette Momentum 5529/HC 6520 52 19 eyeglasses. Modern and elegant model. Original product with fast shipping, quality guarantee and refund." string(38) "Silhouette Momentum 5529/HC 6520 52 19"
Eyewear by the brand SILHOUETTE, for Eyeglasses for men, with reference M0014079, with a(n) Formal and Elegant style.These Silhouette Momentum 5529/HB 7520 50 21 have a(n) Rimless frame made of Titanium with a(n) Squared shape in Golden colour. Their size is 50mm and their bridge width is 21mm, with a total frame width of 71mm. These glasses are suitable for prescription lenses. These are top of the range glasses from the brand SILHOUETTE, made of high-quality materials, modern eyewear that will give you a look that matches your image. 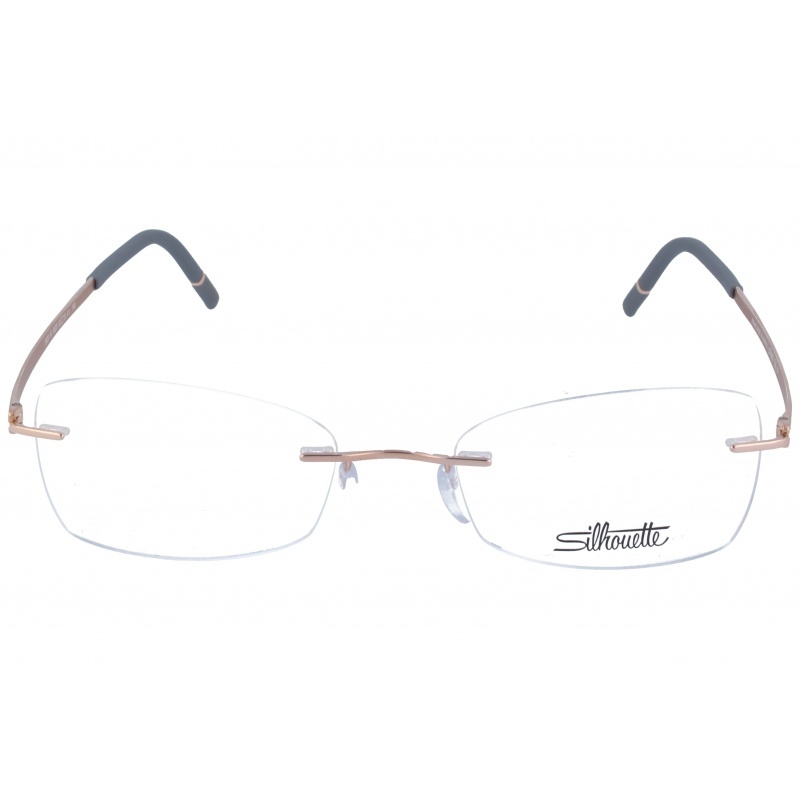 Buy Silhouette Momentum 5529/HB 7520 50 21 eyewear in an easy and safe way at the best price in our online store. 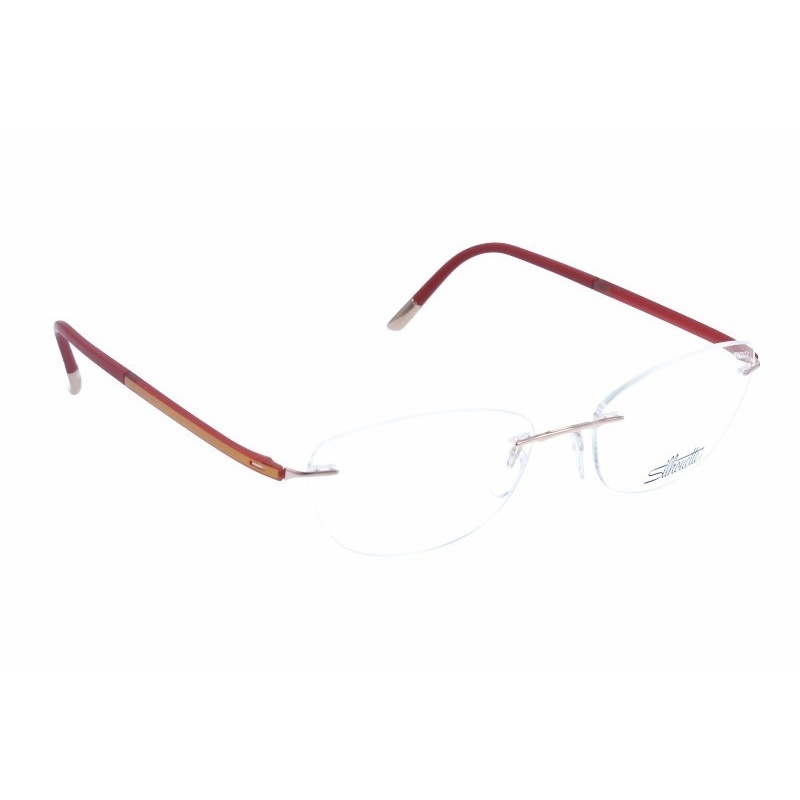 string(147) "Buy Silhouette Momentum 5529/HB 7520 50 21 eyeglasses. Modern and elegant model. Original product with fast shipping, quality guarantee and refund." string(38) "Silhouette Momentum 5529/HB 7520 50 21"